He undoubtedly had a point. The same also applies to antiques. Decades later, Jean Dubuffet said that "everything is a future antique" therefore, existing antiques become more, rather than less, a fact which is shaking up the market in the mid to low segments. This year is the year that we will see a change in our relationship to antiquities. Sustainability will change our consumer habits and make us spend our money more consciously, on goods that are built to last. As well as sustainability, the market in 2017 will focus on historical, social and national identity. The political climate has always influenced the market for art and antiques. Falling prices, currency fluctuations and sanctions have all caused the market to dip and increase. Sometimes, quite literally, from day to day. Today's political climate will be no exception. Somewhat contradictory, we will see two strong forces during the year. One will be a global trend that will see the rise in the interest for political art. Everything from caricatures to more sophisticated forms of opinion will be seen in contemporary painting. After all, art has a history of being provocative. Art that has been born out of political revolutions from yesteryear will see a rise on the secondary art market. Simultaneously, we will see a rise in ''domestic'' art. Post-Brexit, British art collections and artists have made a stomping impact on the art market. For example, the sale of David Bowie's art collection which took place after Brexit in November 2016 saw the London sale make incredible results. For centuries, the books have written history, and not her-story. Hilma af Klint, Georgia O'Keeffe, Frida Kahlo and Yayoi Kusama in recent years have all been centre stage in critically acclaimed and sell-out shows around the globe. This year, the world's leading art dealers, gallery owners and curators are doing everything to re-discover hidden or forgotten women artists who should have had their place in the canon. 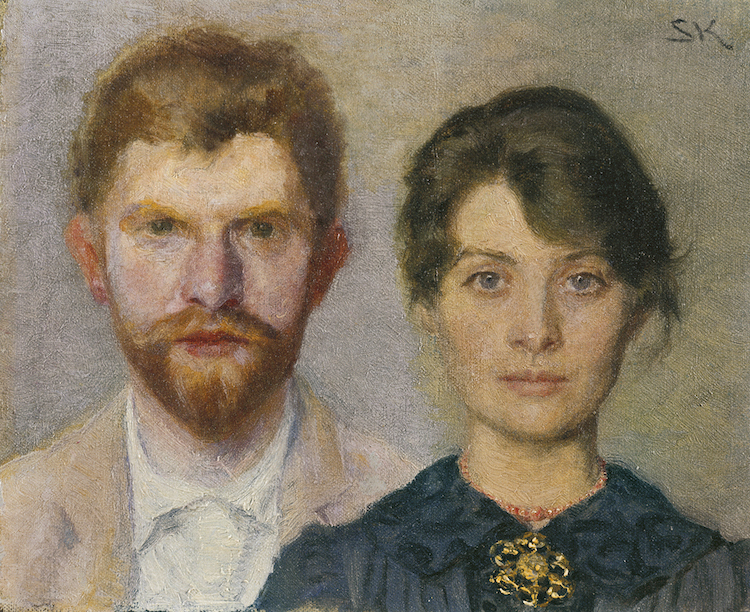 Double portrait depicting the Danish artist couple Marie and Peder Severin. The couple painted one another in this piece. 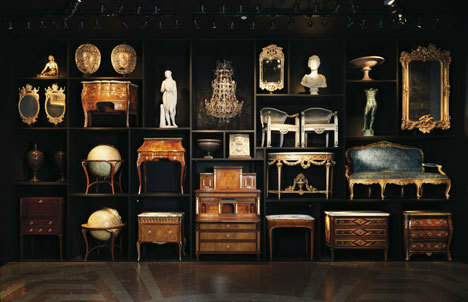 If I had an empty home and a full wallet, I would buy antiques. For the simple reason that they are made with quality and built to last for generations. There are, without a doubt, a more environmentally friendly way to decorate a home. It's a bonus that each piece carries a history and is expertly made.